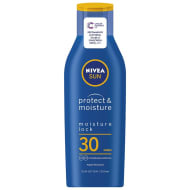 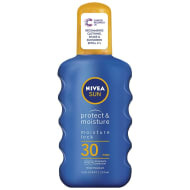 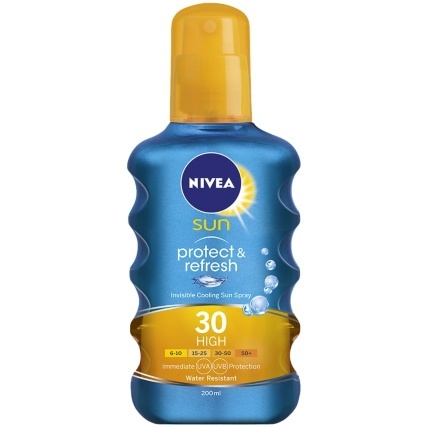 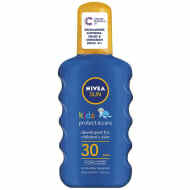 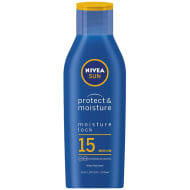 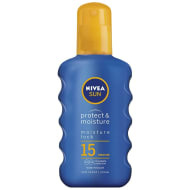 Nivea Protect & Refresh Sun Lotion Spray Factor 30. 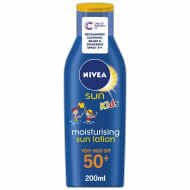 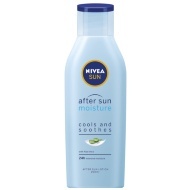 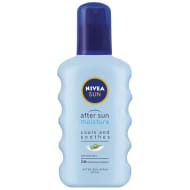 Protect your skin from the sun and keep it cool with this Protect & Refresh Sun Cream from Nivea. 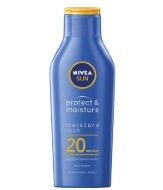 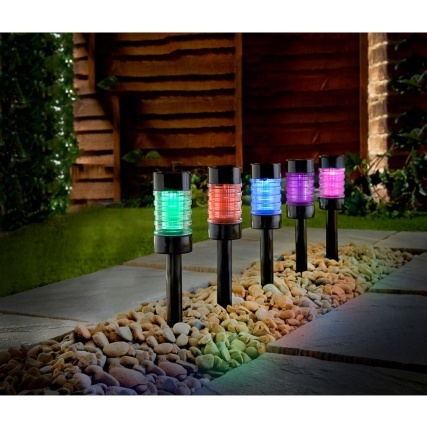 Providing immediate UVA/UVB protection from UV rays, with an invisible cooling sun spray.